Previous Entry: Dynamics One Version – nearly here… and then what lies ahead? Next Entry: Dynamics 365 ‘One Version; April 2019 release – what’s new?. Previous Entry Dynamics One Version – nearly here… and then what lies ahead? 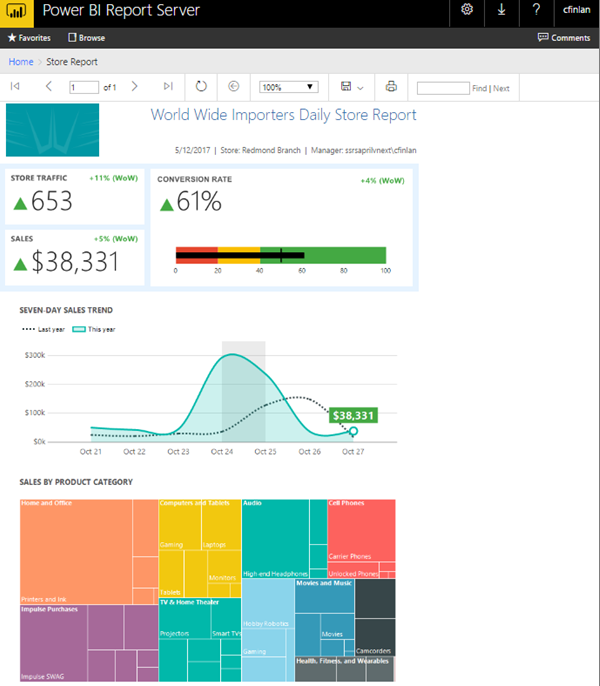 Next Entry Dynamics 365 ‘One Version; April 2019 release – what’s new?.